The internet has given the world lots of incredible things — memes, viral videos, a lifetime supply of corgi pictures. Then, of course, there are the cons. Specifically, the reduced attention span of many Americans (we’re looking at you, Millennials, not that you noticed). A generation raised on access to instant data has become hooked on the practically infinite quantities of information on the web. They have to have it, and they have to have it now. And “now” means RIGHT NOW. 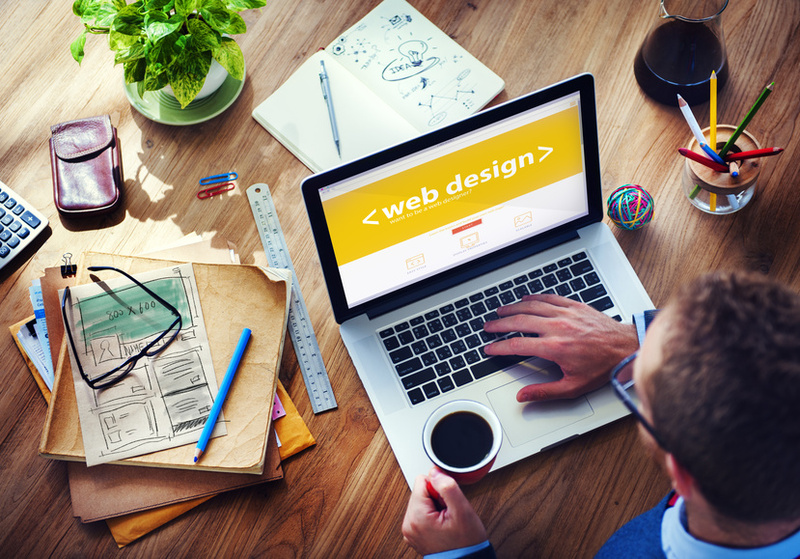 Even small website design mistakes could turn away potential new customers in droves. 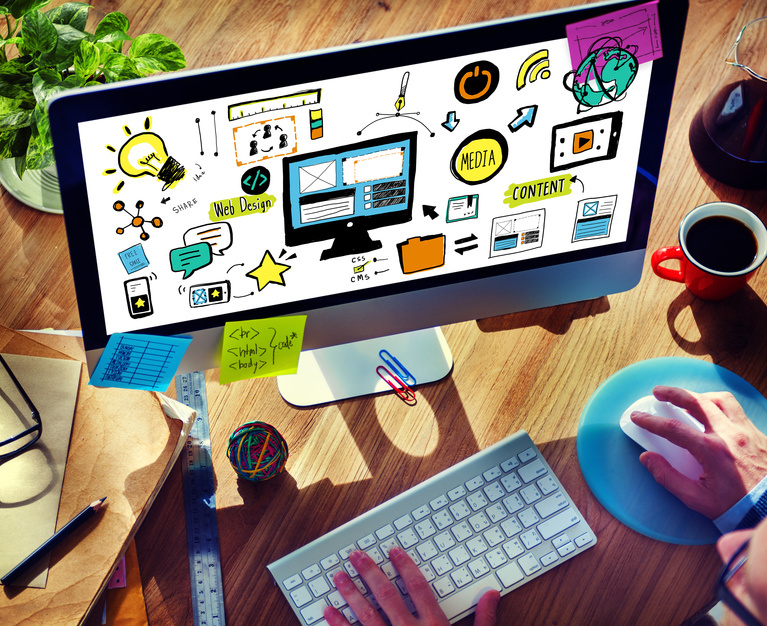 If your business is going online, be sure to avoid these beginner mistakes. Studies show that 40% of web users will abandon a page if it takes more than three seconds to load. Check how quickly your website design is loading to avoid a high bounce rate — that’s internet speak for users who immediately leave your page. A digital marketing agency will advise you to purchase a web hosting plan with at minimum 20% more space than you actually need at present. This allows your site room for growth and provides breathing room in case of unexpected traffic surges. Web-addicted consumers love infographics and videos. This year, 70% of marketers plan to increase their use of original visuals online. If you aren’t producing some kind of visual aide, then you’re part of the 30% who will get left behind. On average, you have just 10 seconds to create a strong first impression with a new visitor, or else they will abandon your website for good. Too little information might frustrate users, but too much could turn them off just as quickly. Web design is an art and a science, and not everyone has the skill set to build a website that is both functional and efficient. By 2011, more than $1 trillion in sales were facilitated by the internet. Soon, that number is expected to reach $2 trillion. 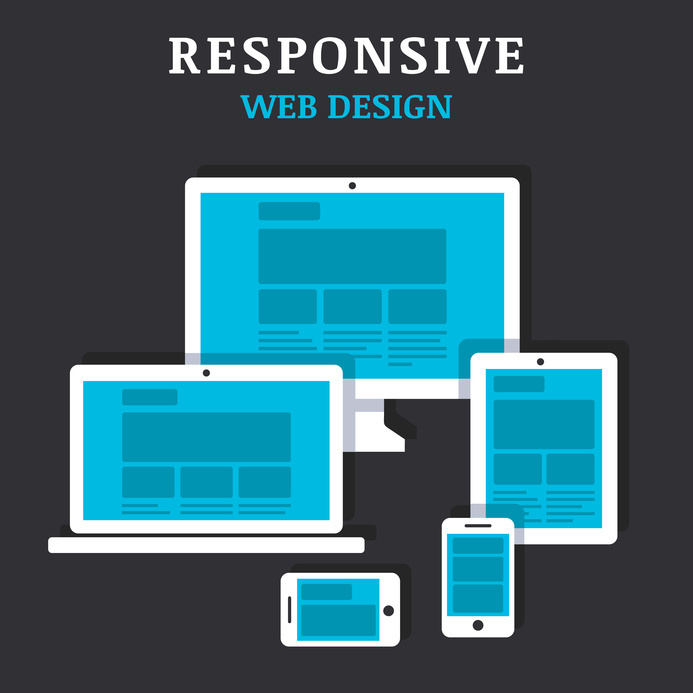 If you want your business to survive in the digital era, make sure your website design is up to code.